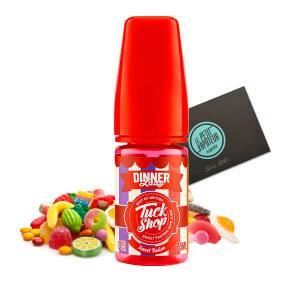 The e-liquids Dinner Lady are British and extremely Gourmet. 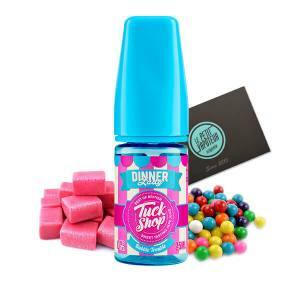 The e-liquids Dinner Lady propose dedicated delicacies to pudding <The truth is in the pudding> according to Dinner Lady. 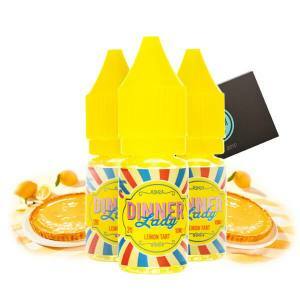 The liquids have a composition of 30/70 in PG/VG to obtain an ample and round vape. The e-liquids are of Premium quality.